Los Alamos Daily Photo: King Tut's Chariot? 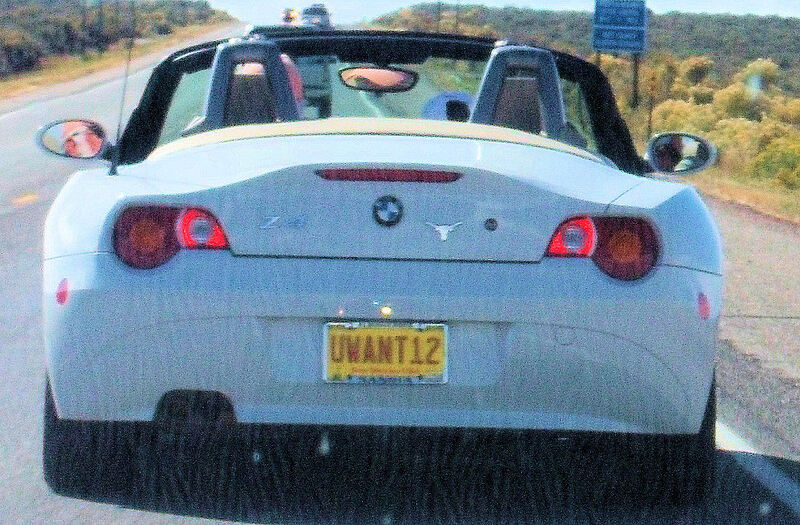 Came up behind this car just outside Taos on way home to Los Alamos from Denver where we toured the King Tut exhibit this weekend. I agreed with the personalized licence plate. I checked out the link, that looks like a cool exhibit to see. Did you like it? We spent the weekend dealing with a leaking water heater...your weekend sounds more enjoyable! Very impressive display of artifacts and history of ancient Egypt. The setting of the display was very well done. Large crowd was handled well and all seemed equally entranced.